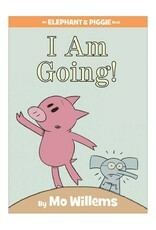 Elephant & Piggie I Am Going! 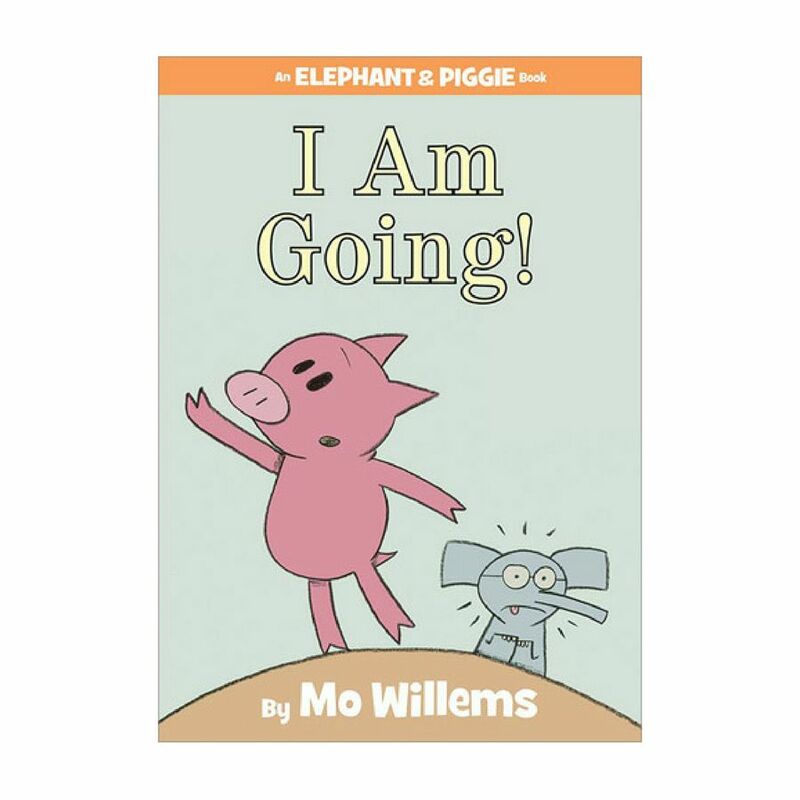 Home / Elephant & Piggie I Am Going! 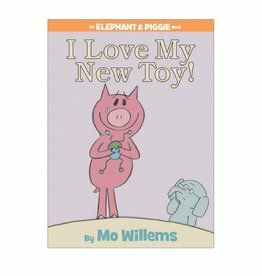 Elephant & Piggie I Love My New Toy! Piggie tries to teach Gerald some new moves. But will Gerald teach Piggie something even more important? 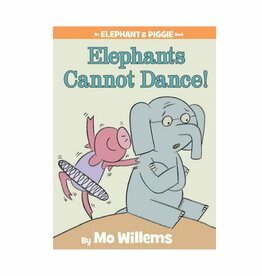 Elephant & Piggie Elephants Cannot Dance! 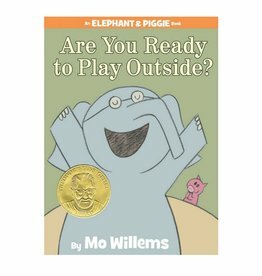 Elephant & Piggie Are You Ready To Play Outside? 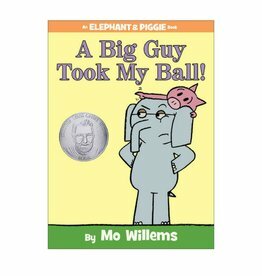 Elephant & Piggie A Big Guy Took My Ball!